Maisie initially felt just a bit put off by the thought of being in the thick of a crowd, even her relatives. Maybe especially her relatives, who were more full of commotion than a whole major city. She hid out on the second stone step; all six led to a narrow path alongside the house, the front yard and potential freedom. She considered the path, then turned back. Between yellow rose bushes and the willow branches she could make out various people. They gravitated to the barbecue or settled into chairs, murmuring over potato and bean salads, comparing the wiles of chicken breasts to burgers. Maisie was trying to be vegetarian. Her mother said she was misinformed and in an experimental mode, so gave her a side of meat, regardless. So far she hadn’t hunted her down with bleeding steak in hand, but Maisie was getting hungry. The head count was sixteen so far. They were moving, talking splashes of color. She could see her cousins, Ricky and his brother Artie, and when they spotted her they whispered to each other, guffawing as though they could barely stand how funny they were. Next to them were their loud (her mom said theatrical) parents, leaning toward Maisie’s dad as he turned the hot dogs. His tall, lanky body was mostly covered by a big red and white checked apron mom had made for him. Twos and threes clumped together at the long table with the umbrella, heads bent over plates and frosty glasses. Some were in circled chairs. They were gossiping but tastefully and in code, the way her family did most things. Every now and then someone would call out her name and Maisie would wave. They knew she would come around eventually. It was her way to sit back awhile. Or, as she favorite cousin Cammy said, “You take your time when everyone else is throwing it away.” Cammy had been in Europe with her band and was supposed to be in Canada now. That had made Maisie want to skip the whole barbecue but, in fact, she wouldn’t miss it for anything. Cammy had missed two, now. It was the actual beginning of summer to Maisie, the fourth of July, and her mom and dad held this gathering every year to celebrate. School had been out for a week and temperatures were finally running higher, accented by the brilliant blue skies they had all longed for during the rain-soaked months. Maisie took a long, fresh breath and let the smells reach into her. She read a poem once where smells were colors and sounds were tastes and she almost felt that way today, like everything was bursting and she was about to do the same. But she didn’t let on. She watched and sucked on a piece of long grass plucked from the shadows near the lilies of the valley. She could taste the tiny bell flowers, strong and sweet. Uncle Jon was showing everyone his new girlfriend, somebody with a name Maisie couldn’t recall or pronounce and a head of hair that blinded her, it was so red. She might be interesting to listen to later. And there was Aunt Nina coming down the other stairs with a big bowl of her best fruit salad. As she danced her way to Maisie’s mother, long skirt swaying, bowl held high, she sang out, “Here’s the best fruit salad in the Northwest, the whole beautiful Northwest!” She really sang, like it was a pop song, her rich voice carrying out over the neighborhood. But it was true. It had won some award last year at a cook-off. Uncle Frederik, trusty straw hat tilted back on his head, was right behind her with cake and mega-camera. He spotted Maisie right away and shouted at her, pointing to the cake. Maisie almost got up for that, to see whether it was german chocolate or a velvet cake or maybe, like last year’s, a yellow and white icing cake with a bunch of tiny flags that made up a large flag on top. That was a sight. He baked good cakes. “Maisie! Get more iced tea!” her mother yelled, so she got up and went in the side door, through the dining room, and into the kitchen. 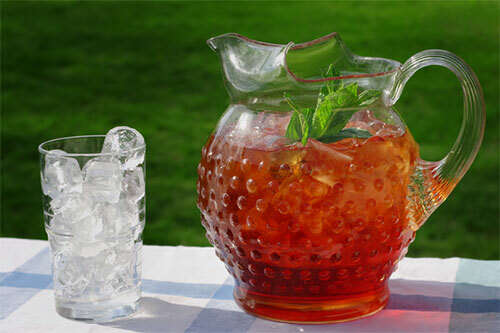 There were two big glass pitchers in the ‘fridg and she reached for one when Ricky bounced in from the living room. She ruffled his hair and he loudly protested. The afternoon unspooled, sun merrily beating down, then shadows coolly lengthening, the family still talking, milling about and complaining of summery heat and work tomorrow and how could they manage to get together a couple more times, at least, this summer? 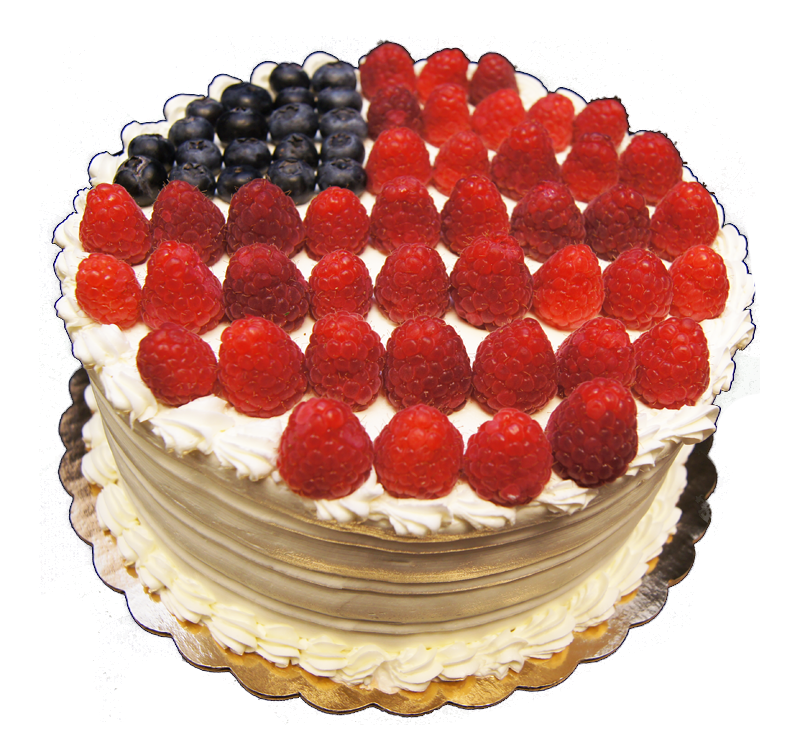 The white raspberry-filled cake–blueberries and raspberries on top in a sort of flag–was accompanied by dripping ice cream. “Have to do it. 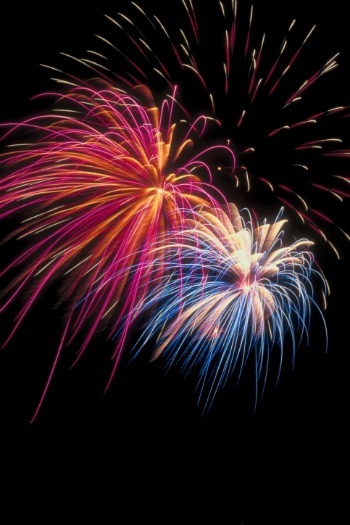 Without all the noise and pomp it wouldn’t be fourth of July, would it? It is Independence Day, right? ” He pumped his fist in the air like the goofy, good-hearted uncle he was. Maisie took her cake and sat at the wooden table near Miss Flame Hair. The big green umbrella that spread over them gave relief from the last of the sun’s radiance. The woman held out her hand, silvery long nails adorned with little fake diamonds on the tips. Maisie shook it and wondered how she could put on eye cream without poking one out. The woman wasn’t as young as she’d thought. She seemed sweet but faintly dangerous, if those two could work together. Maisie liked her just because of that. Uncle Jon winked at Maisie from under his bushy blond brows and kept talking about the politics of performance art with her parents and aunts. This could go on all night, she wanted to warn Antoinette. Maisie considered what she was asking her. Did she like to talk? Sometimes, like now. Did one agree one was smart if that was true? What did she mean by “something”? Maisie thought Antoinette was something with those nails and hair, and that could be considered sort of artistic, too, she wanted to tell her. Antoinette laughed heartily and Maisie like the way she did, head thrown back and her earrings jingling. She was glad Uncle Jon had brought her; she liked rough edges. Twilight was getting ready to creep up on them as the instruments were brought out. Chairs were pushed back or folded up. The food was taken inside. Then the deck became a stage as everyone roused from their after-dinner drowsiness. There were three guitars, a banjo, a clarinet, flute and trumpet. There was a giant African drum and maracas, a tambourine and harmonica. A viola and keyboard. Nearly everyone had something in their hands; they started to tune up. Maisie slipped into the back of the group and got out a violin, then tuned it up along with all the others amid a cacophony of sound. After some mild arguing, they all agreed on the first tune. The sun was setting and above the treeline Maisie could see the tender rose and apricot in a sky illuminated from deep within, the stars heralding night. The little lanterns were turned on and candles on the table were lit. They raised their instruments to play. And there was Cammy running down the stone steps, her crazy curly hair flying, her band mates trailing behind her. Maisie put down her violin and raced across the deck and into her cousin’s arms. It was a concert like no other, so the neighbors said as they drifted toward the house and stepped into the back yard. But, really, it was just a family get together, it was summertime, and Maisie was stepping out of the shadows. She put aside the violin and wormed her way up front. 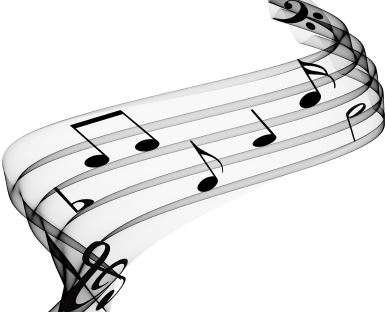 This time she sang out, and Cammy harmonized beside her, and all those notes wove their beauty into one wild crescendo of love. Hi! I saw your blog in recommended section! Great to meet you! You have a great blog! wonderful sights and smells and tastes and characters and the whole flavor of family and americana, just georgeous! Thank you so much for enjoying this story! It rushed out, a small torrent in a young girl’s voice. And yes, Americana. And dreams/wonders/family peace and love–our great hope on such holidays!